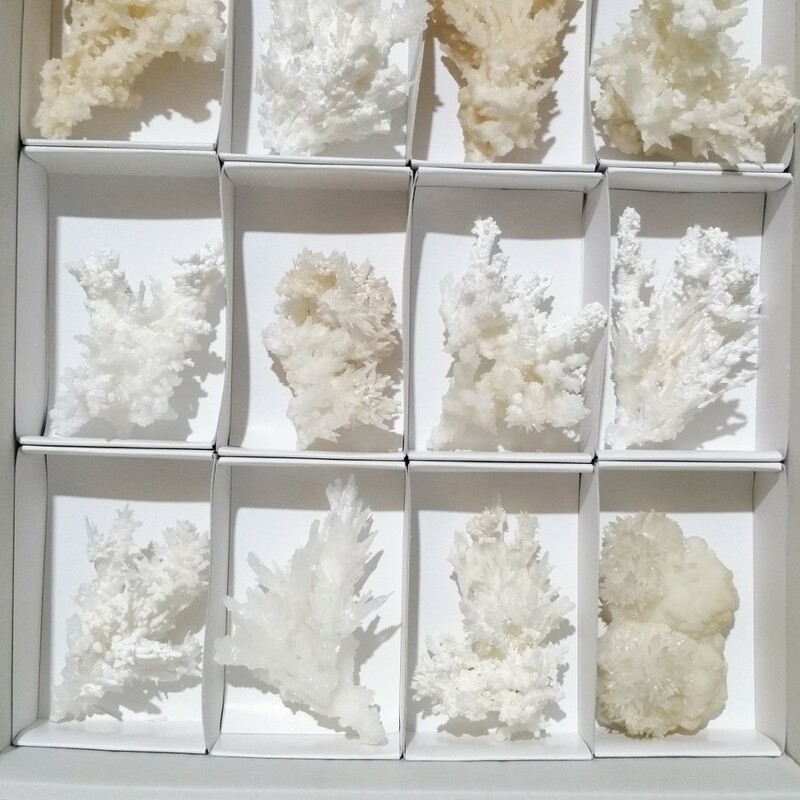 Aragonite, Marble Quarries, Macael, Almería, Andalusia, Spain. 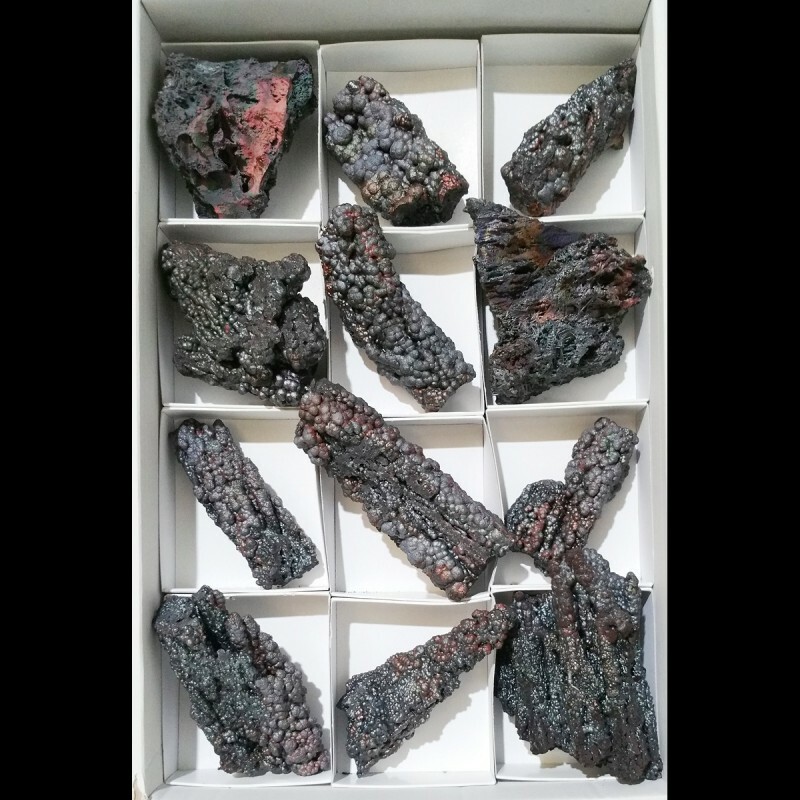 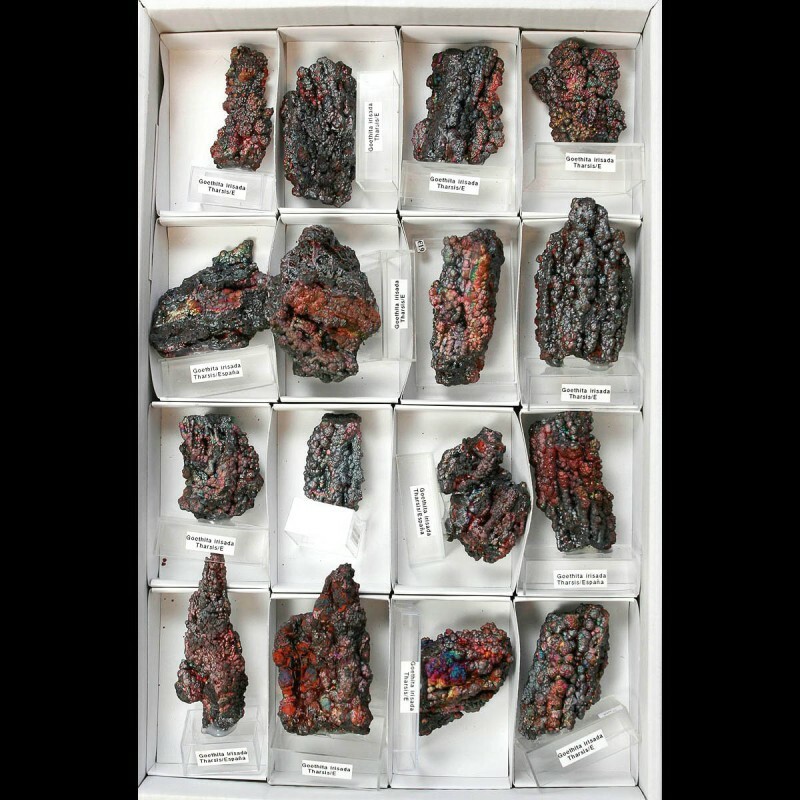 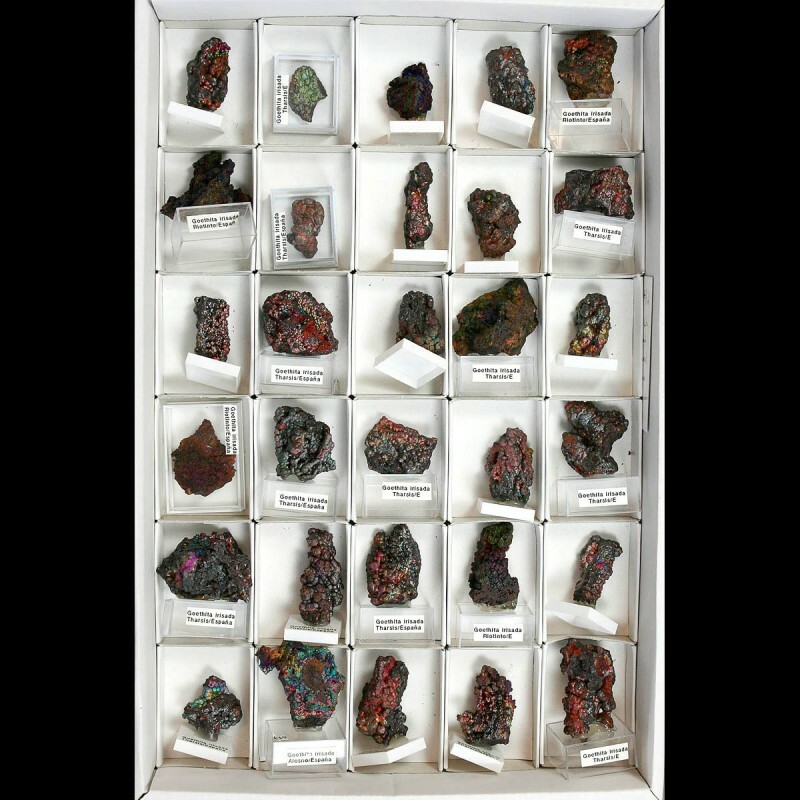 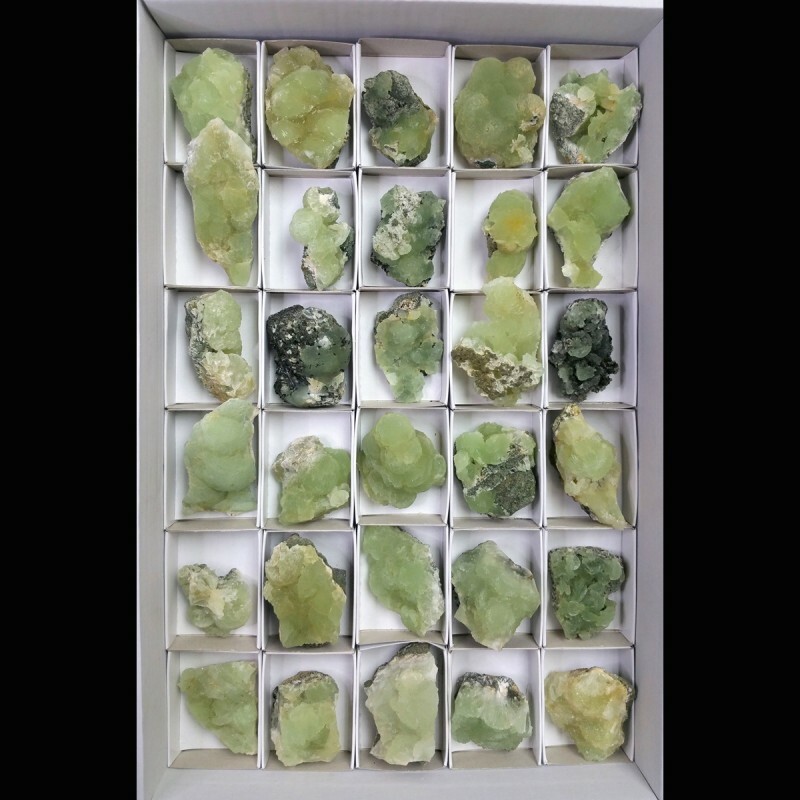 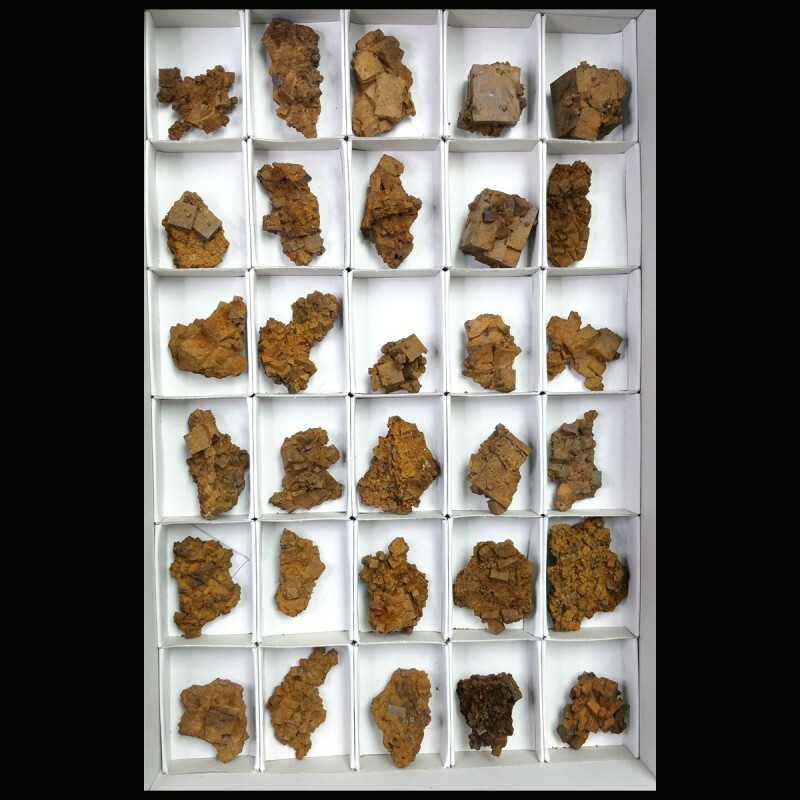 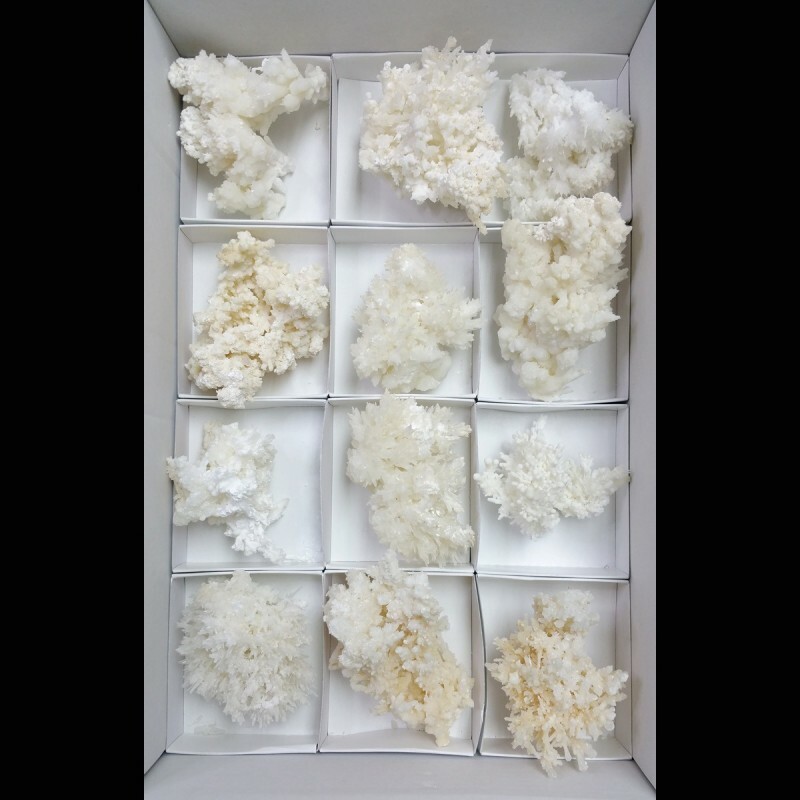 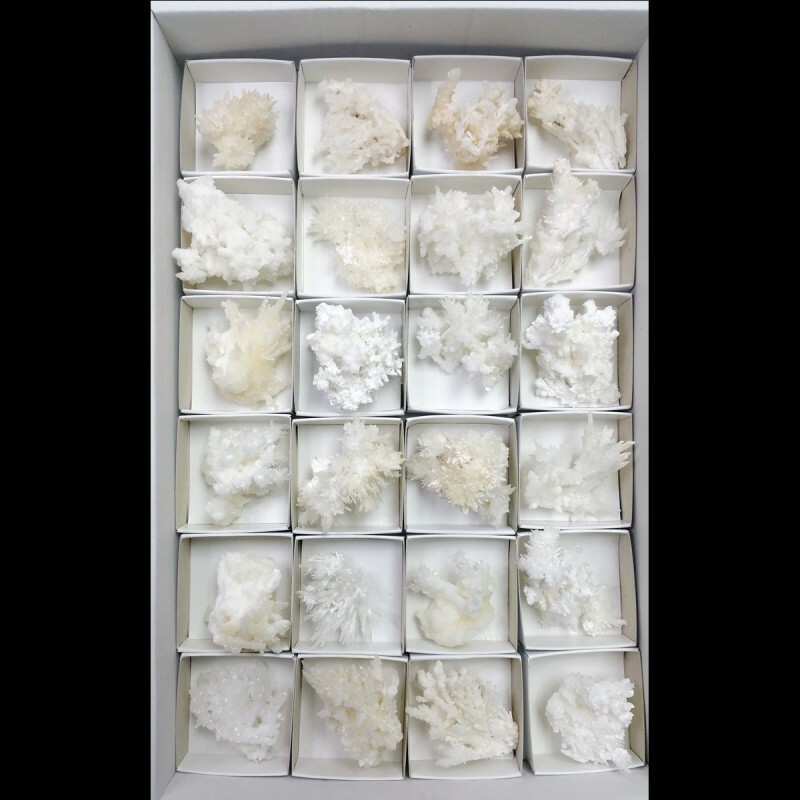 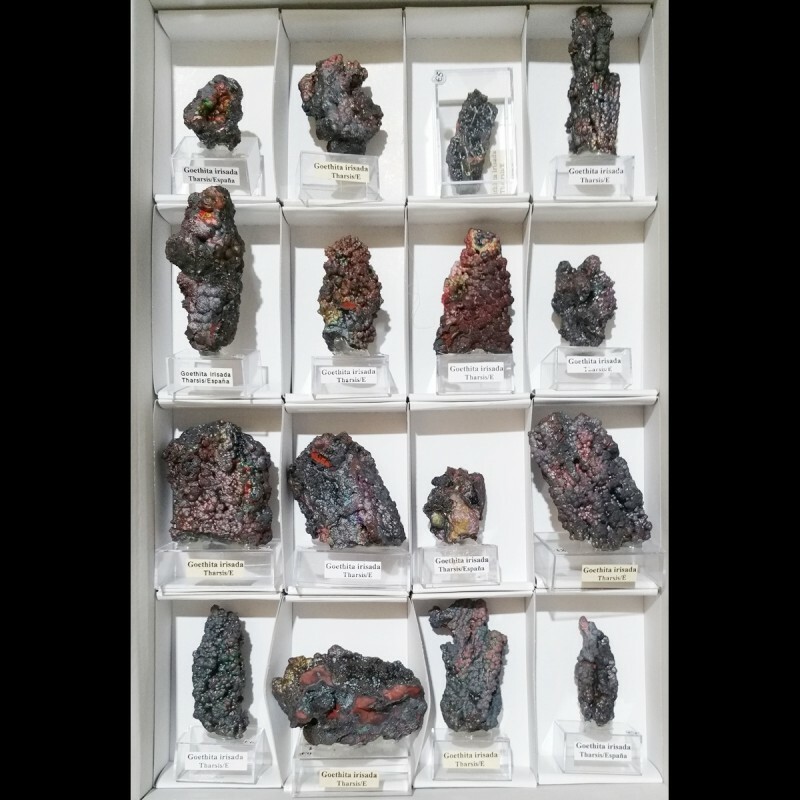 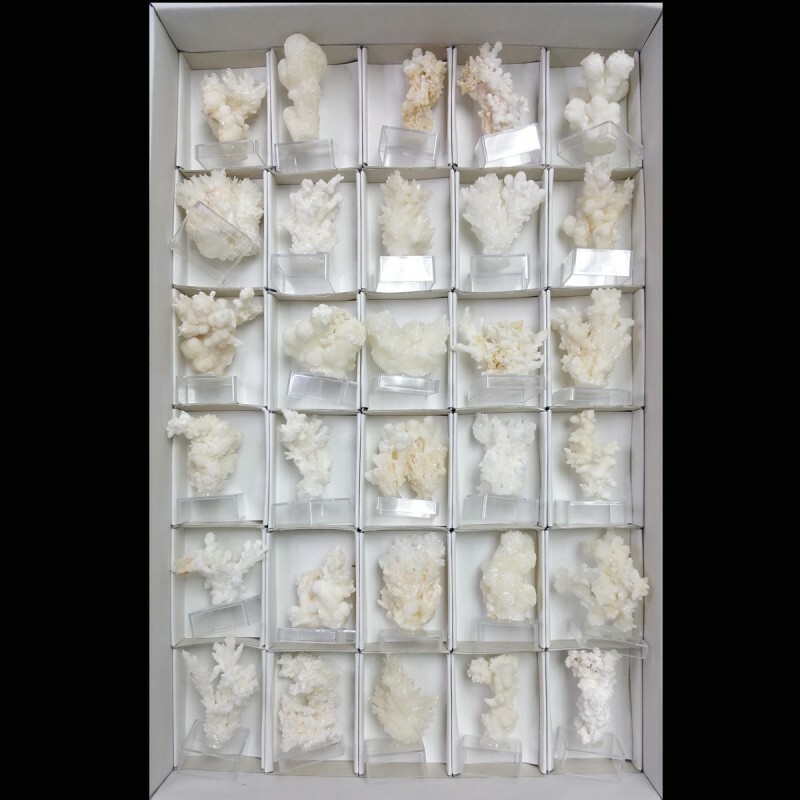 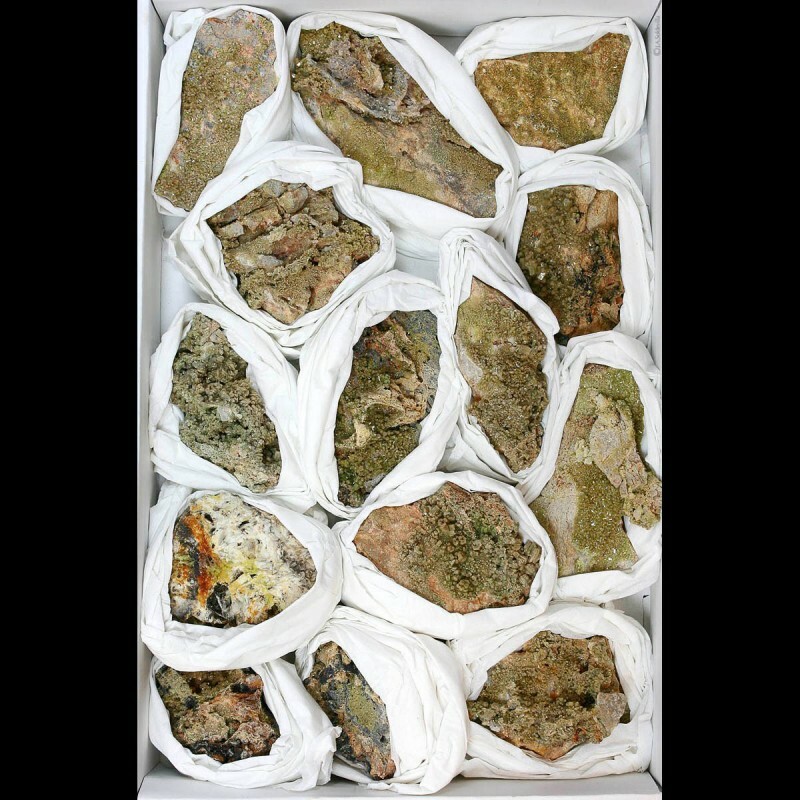 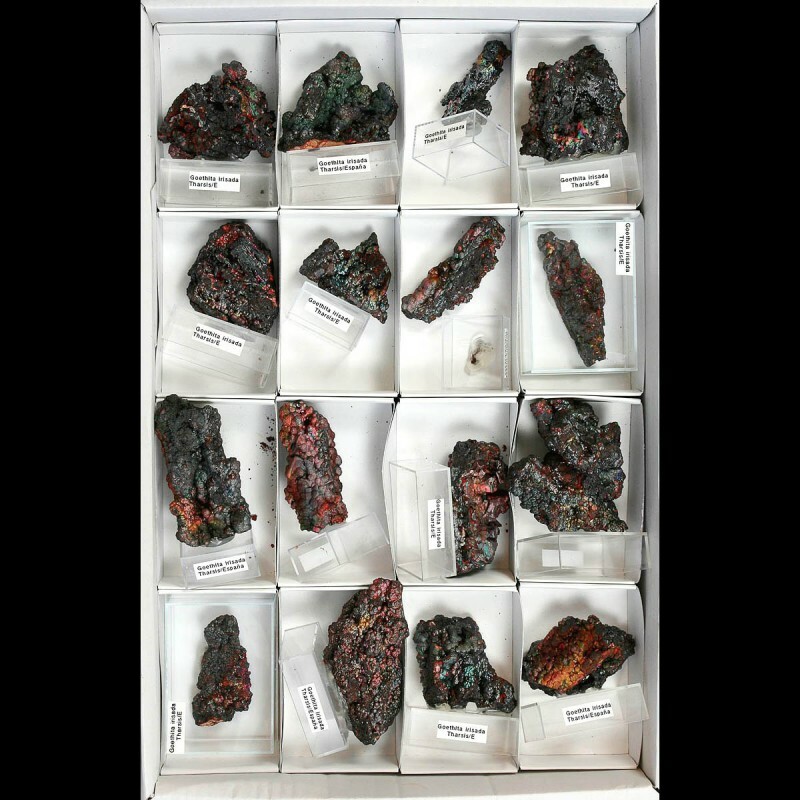 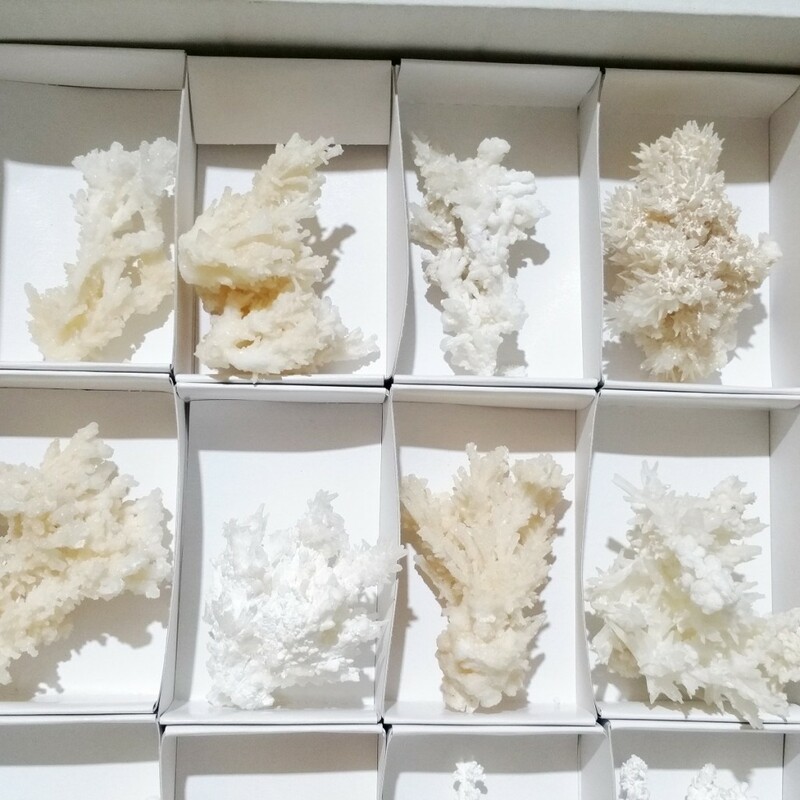 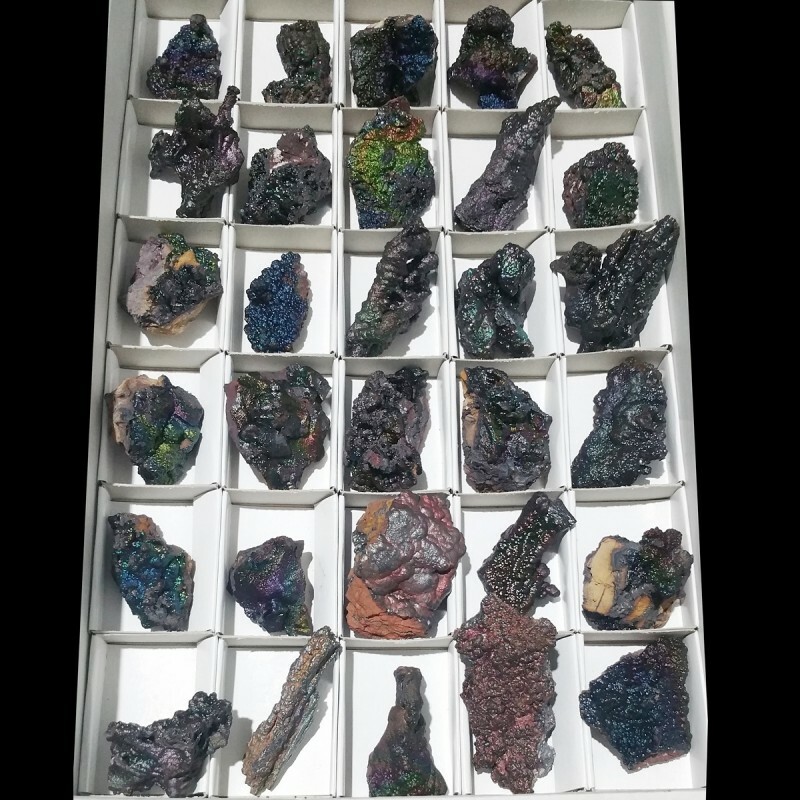 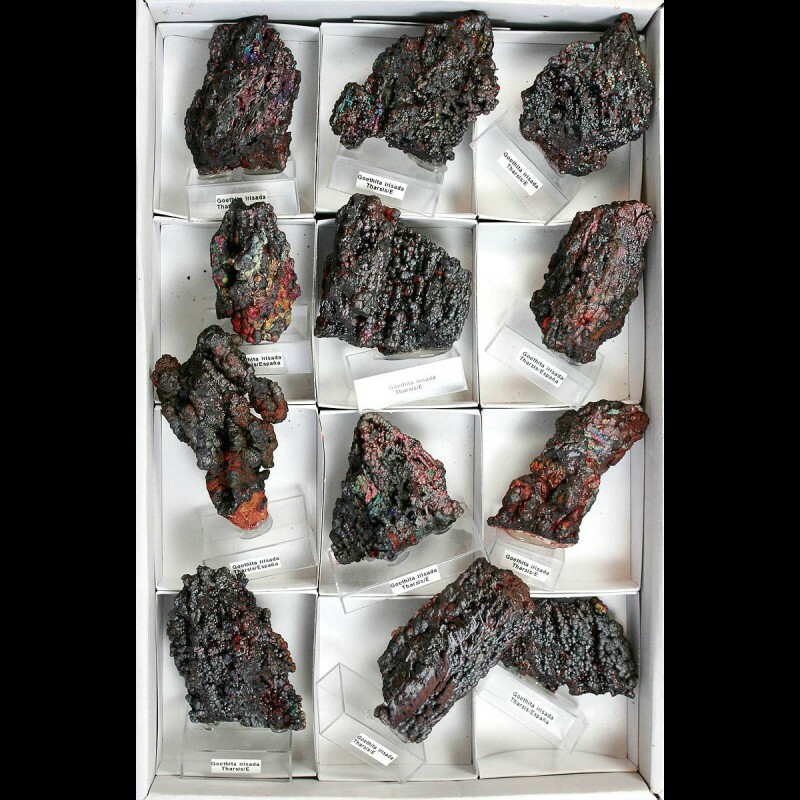 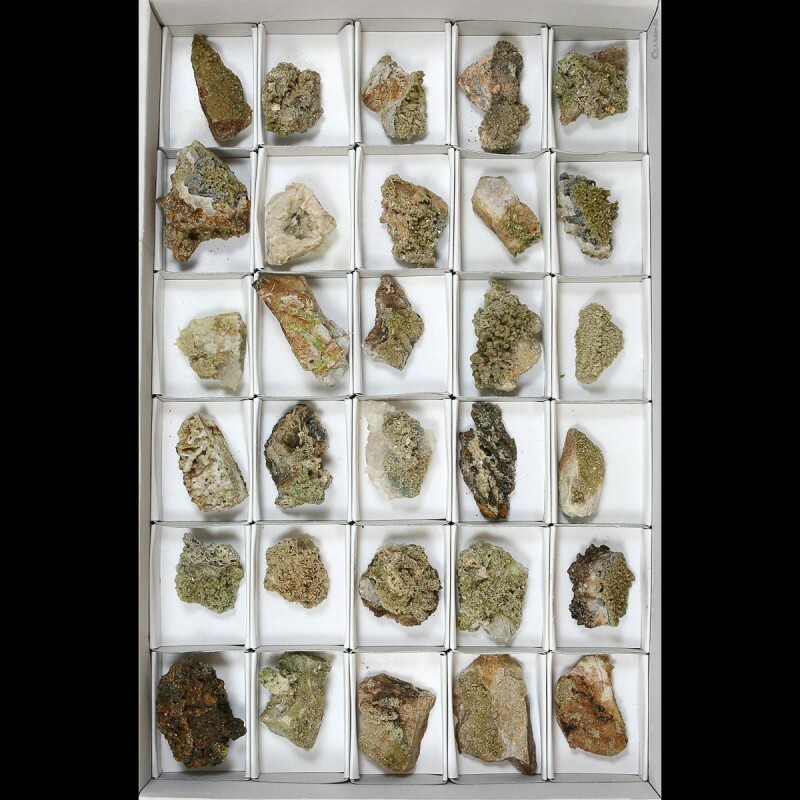 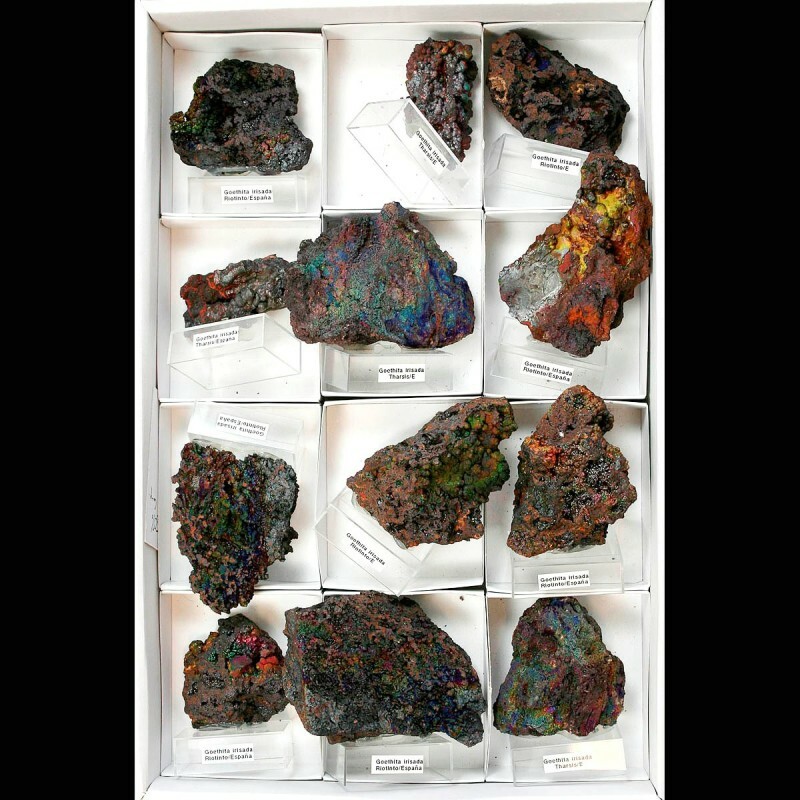 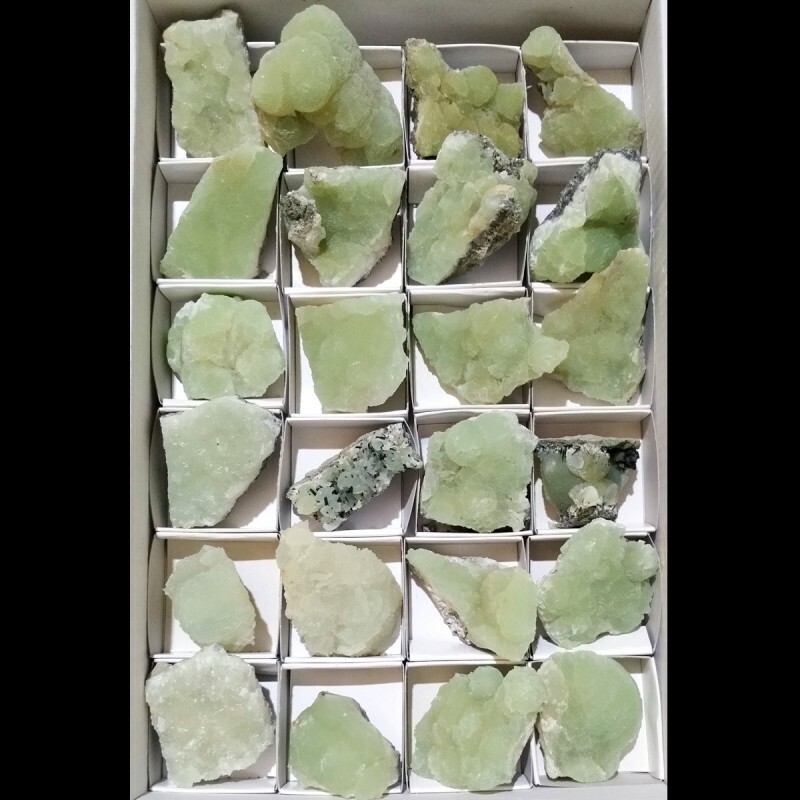 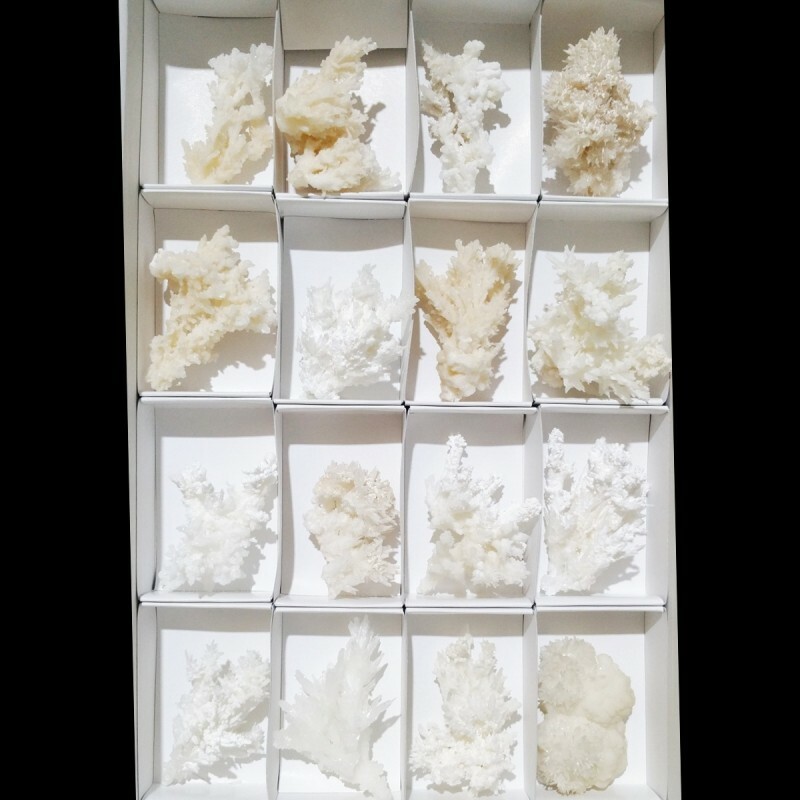 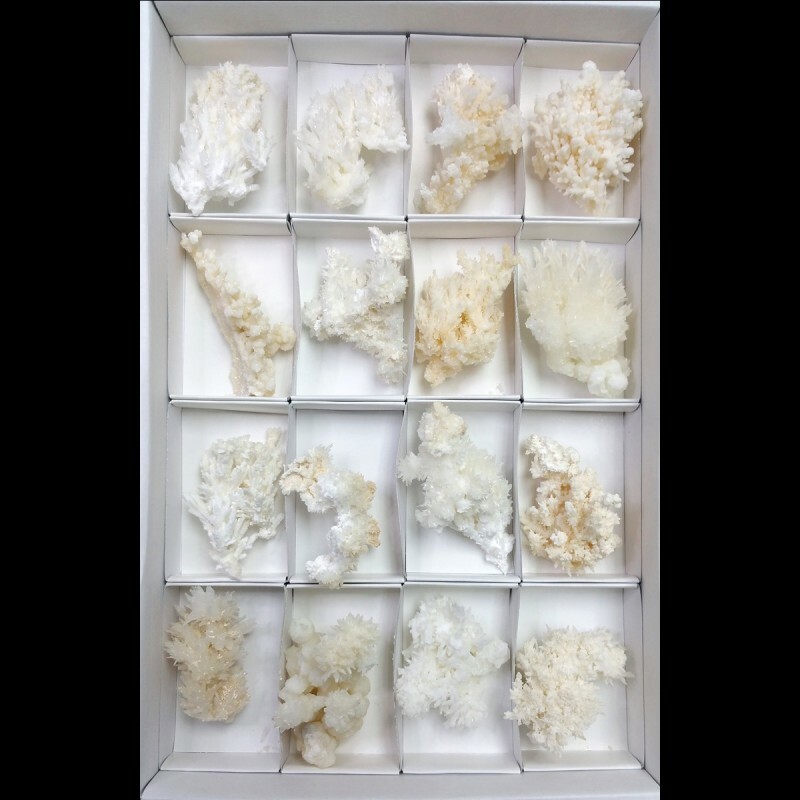 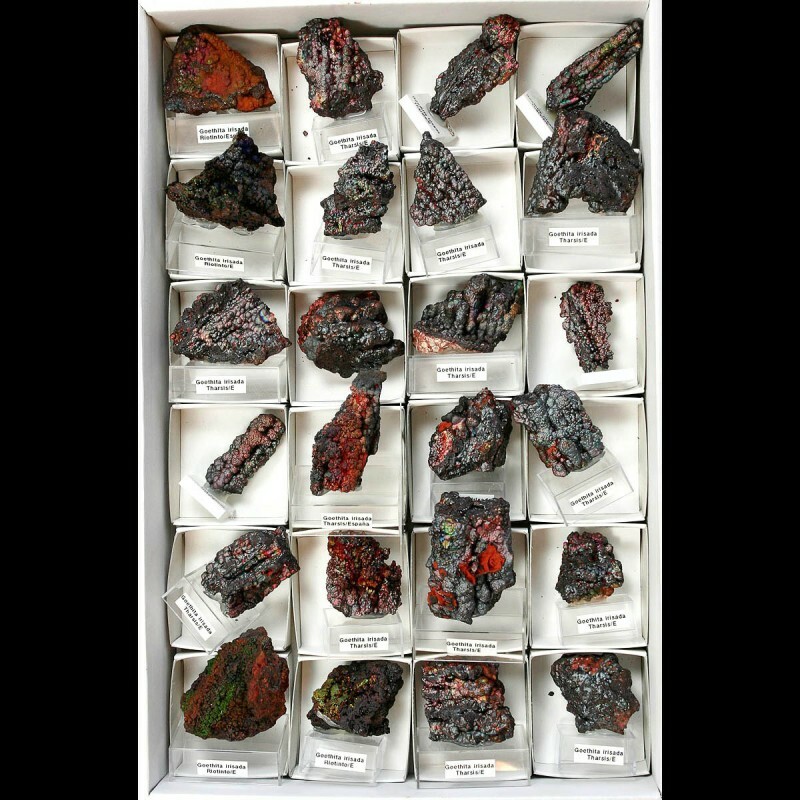 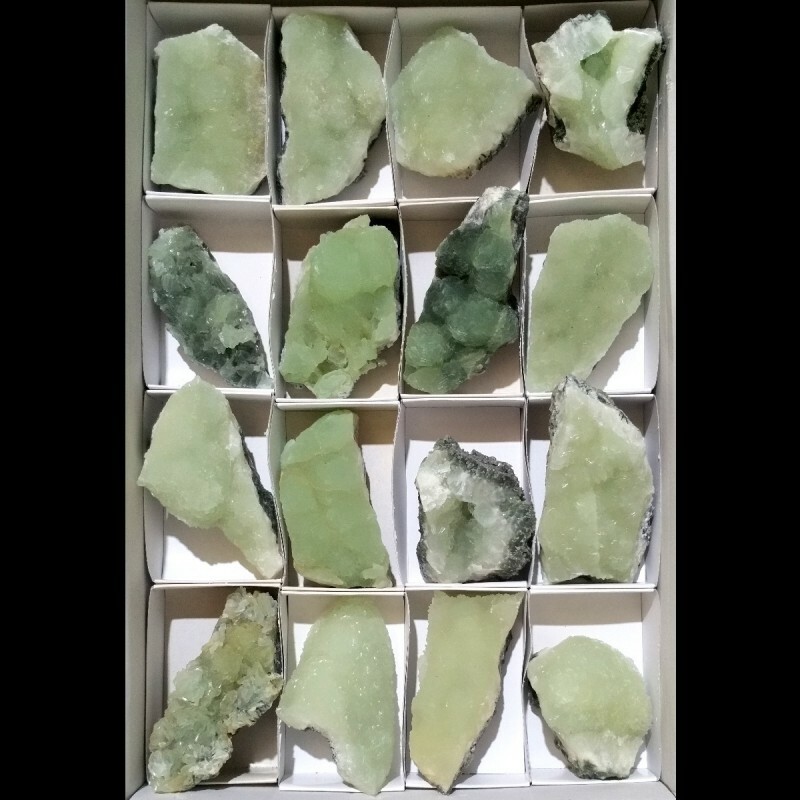 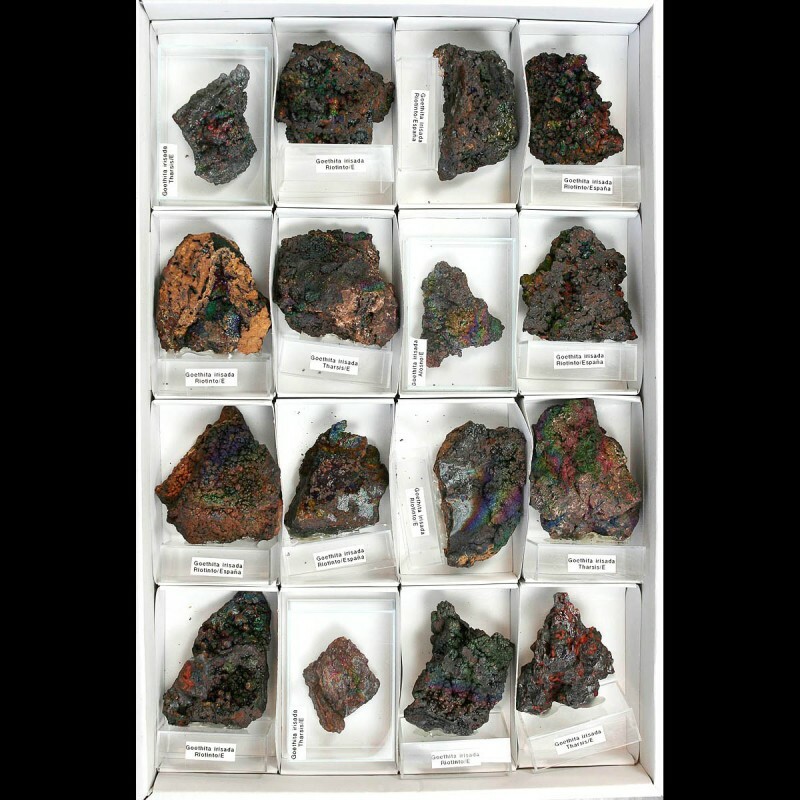 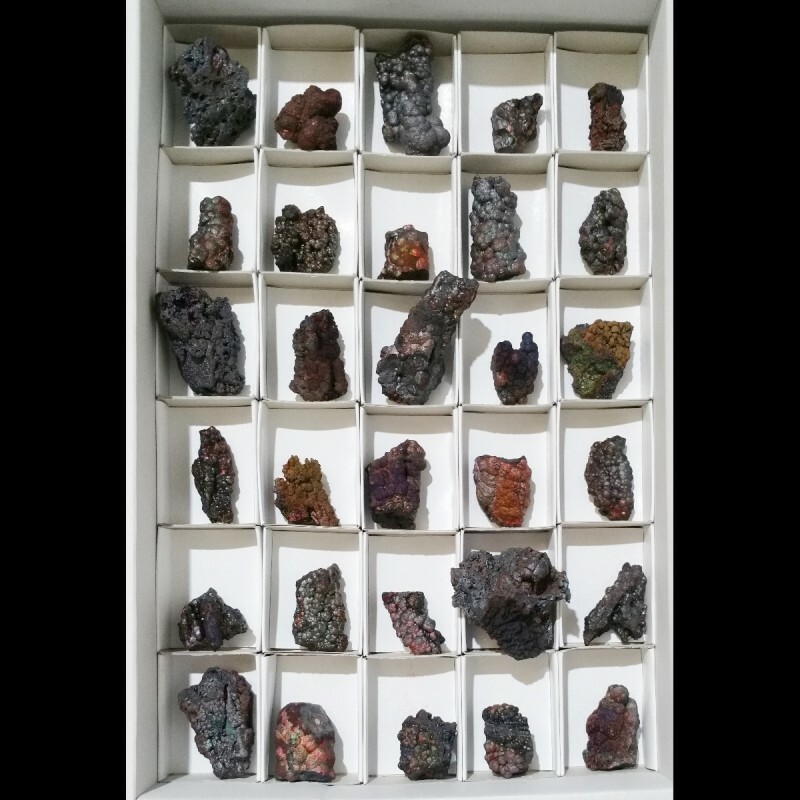 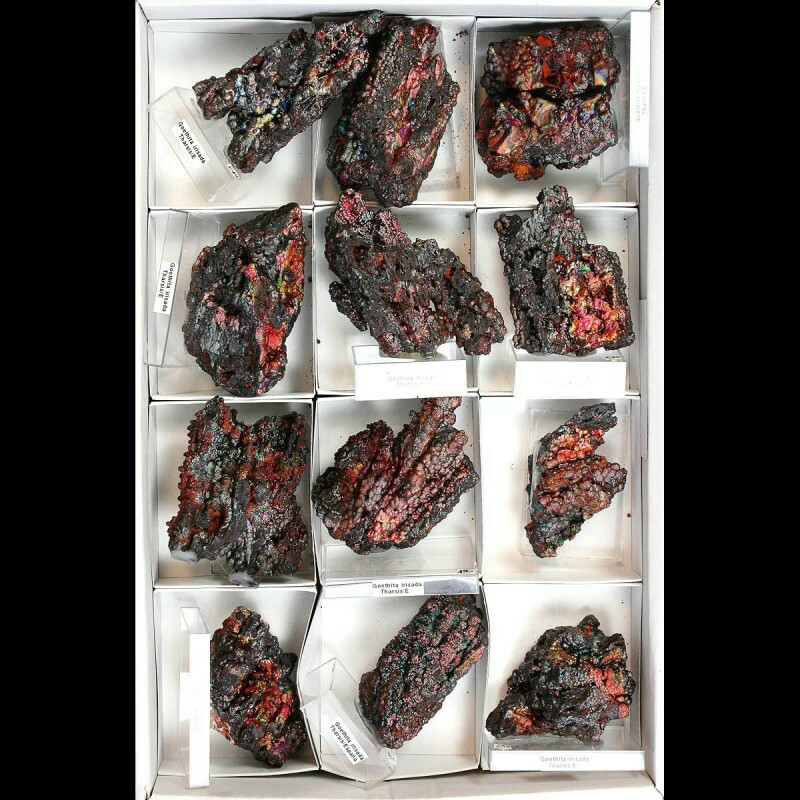 Aragonite flat from Macael mounted in boxes of 6x9 cm. 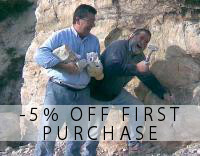 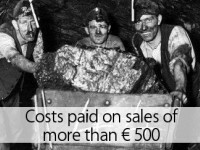 first quality. 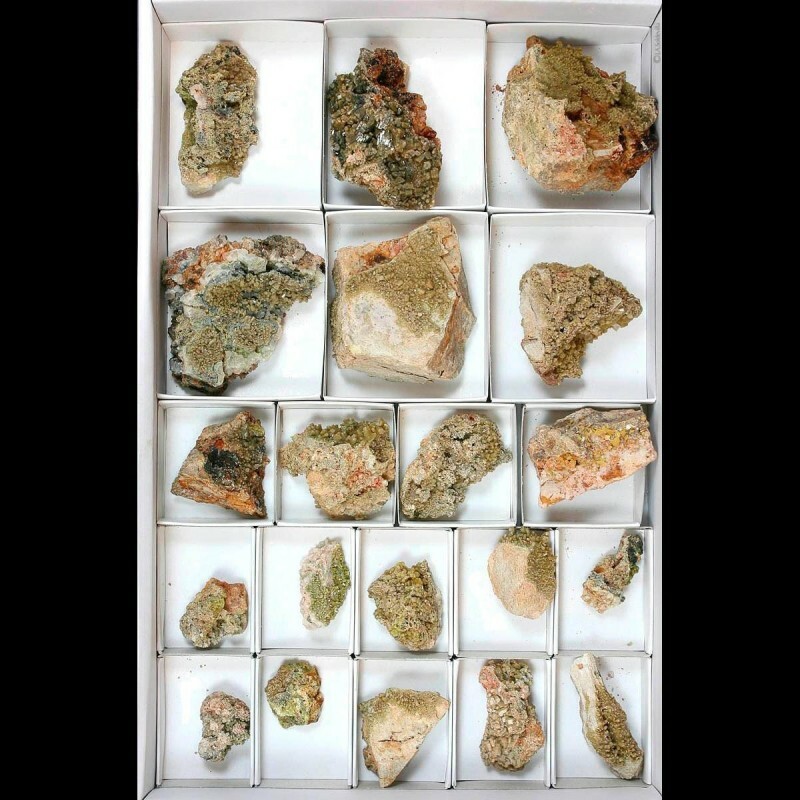 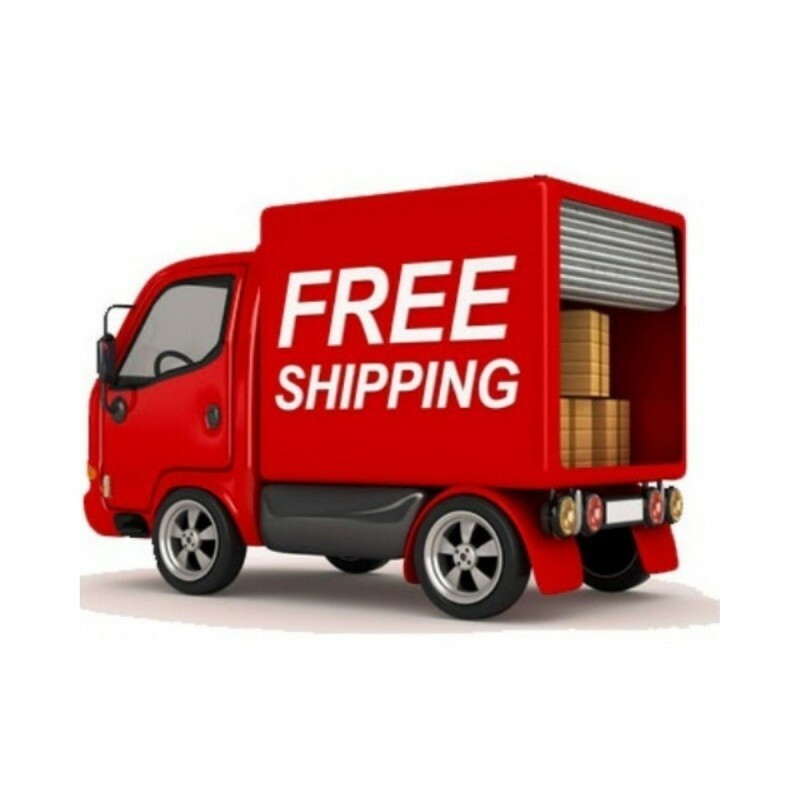 The flat has 16 units of good size and quality and is ideal for resale or for exchange tables.